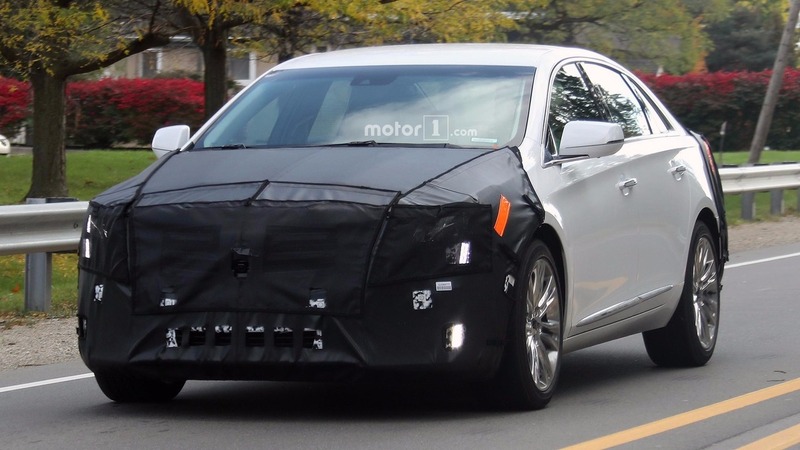 Despite rumors of an imminent retirement, a new batch of spy photos shows that Cadillac sees a reason for investing in a refresh of the XTS sedan. The updated model should debut early in 2017 and go on sale for the 2018 model year. The front end appears to have a comprehensive update that takes cues from the CT6. The grille now sports simple, horizontal slats. There also appears to be a sensor for a driver assistance system in the center. The headlights take cues from the current Caddy lineup by incorporating a vertical strip of LEDs from the headlights through the lower fascia. The changes at the rear are harder to notice. 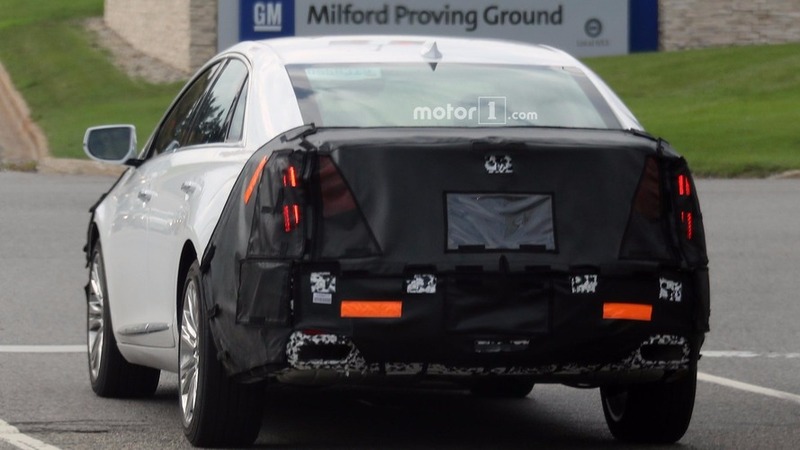 The vertical taillights and rectangular exhaust outlets are still present, but the camouflage means that there are changes Cadillac wants to hide. The most likely tweaks are adjustments to the bumper and possibly the trunk lid. While this gallery doesn’t include any photos of the interior, it’s safe to expect the usual material updates that come with most refreshes. 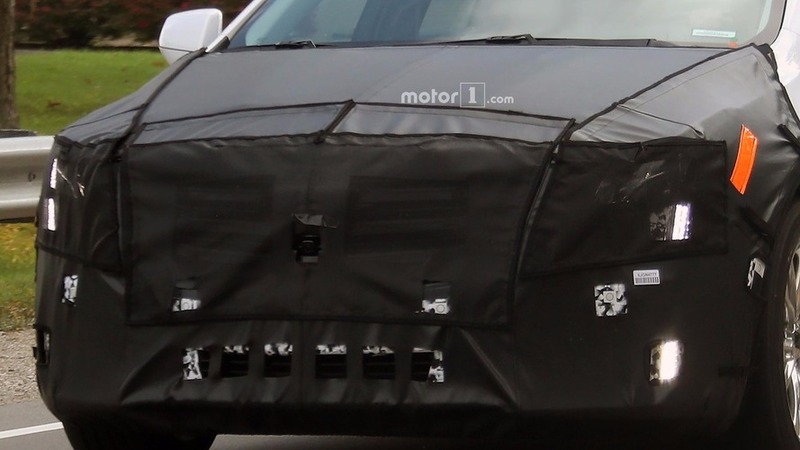 The latest version of Cadillac’s CUE infotainment system is probably in there, too. The sensor on the front points to more advanced safety systems, too. Earlier rumors hinted that Cadillac planned to retire the XTS in 2019 and didn’t intend on building a replacement. The front-wheel drive model seemed like a poor fit in the brands range of rear-wheel drive luxury sedans, and the similarly sized CT6 was closer to Caddy’s plan for the future. 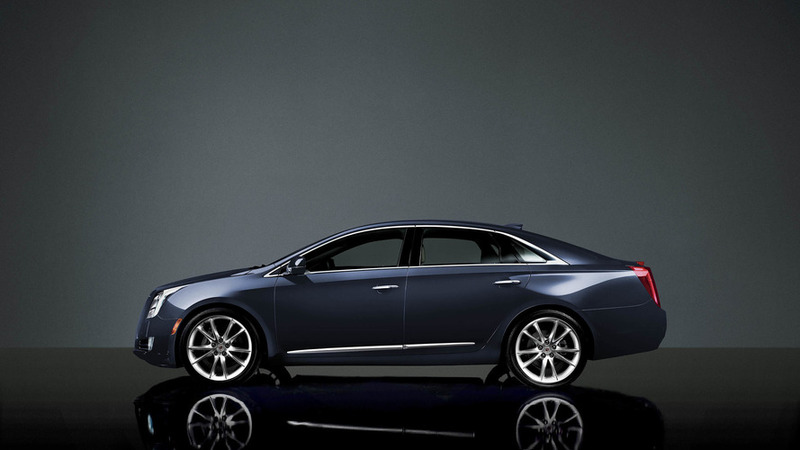 However, the XTS has remained a strong seller. XTS numbers jumped an impressive 21.8 percent to 1,948 units in September versus 1,343 deliveries for the CT6. For the first nine months of 2016, XTS volume dropped 6.9 percent from last year to 14,925 units. However, that figure was enough to make the model Caddy’s second-best selling sedan behind the ATS. In comparison, the company has delivered 5,391 units of the newly introduced CT6 in same period. 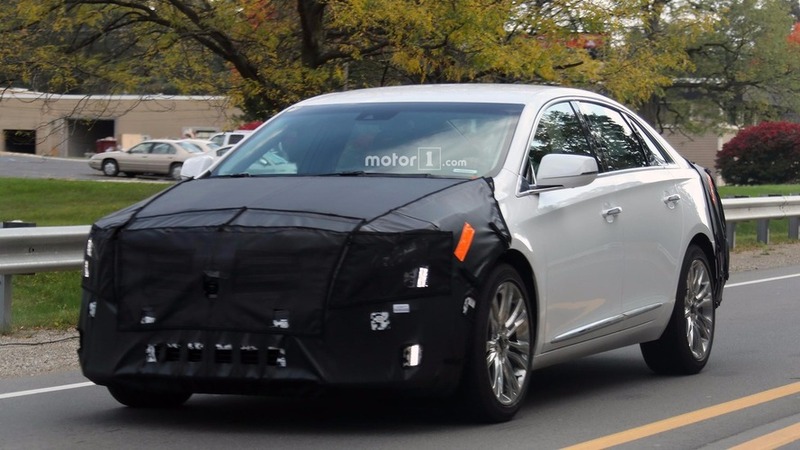 Continuing to sell the XTS also keeps Cadillac in the livery business because the automaker uses the model as the basis for limousine and hearse conversions. It also sells them to fleets.